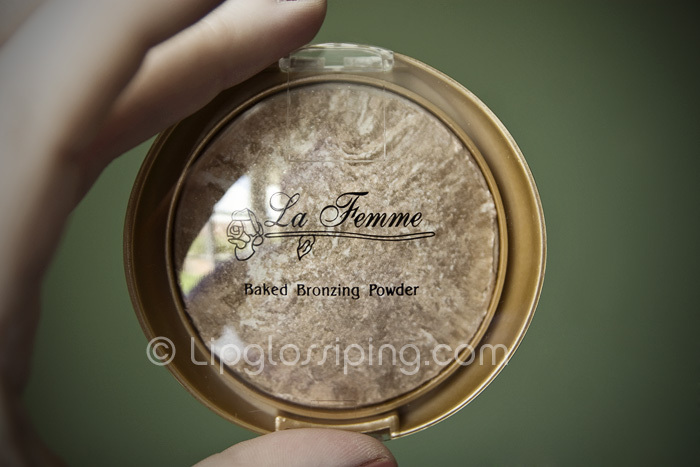 La Femme Blush Palette – The Winner! Wow, you ladies were a bit hot on this huh? The La Femme Blush Palette kindly donated by Cocktail Cosmetics. Expect an email from me this evening! Thanks for taking part everyone, I have another little giveaway coming up this afternoon so don’t be disheartened if you weren’t as lucky as Jenny this time round. Courtesy of Cocktail Cosmetics, I’m delighted to be able to offer one of my lovely readers the chance to win a full 12 pan La Femme Blush palette complete with 12 amazingly pigmented blushes! If you want to see the awesomeness of these blushes in action, check out my review here for some swatches. 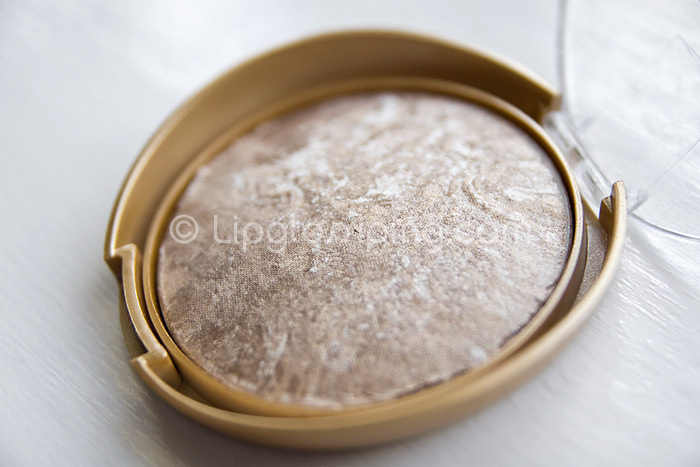 How many shades are available in the full range of La Femme Cosmetics Blush On Rouge Refill Pans? 1. Entry open to UK & European residents by email only. 2. One winner will be picked at random from all entries. 3. One entry per email address. 5. Competition closes on Monday 2nd May 2011 at 23.59. 6. Winner will be notified by email within 5 days of the close of the competition. 7. No email addresses will be stored once the competition has closed and will only be used to contact the winner.